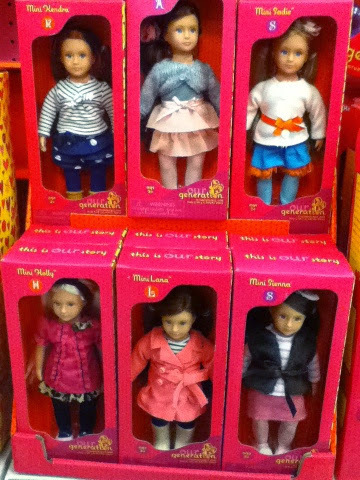 I'm sure if you've been out shopping in the doll section lately you have noticed an increase in mini dolls. I have always loved mini dolls, I took my quints dolls everywhere when I younger. That being said, I absolutely love looking at the mini dolls and they have become my latest obsession (justified by "they take up less space" ;) ). 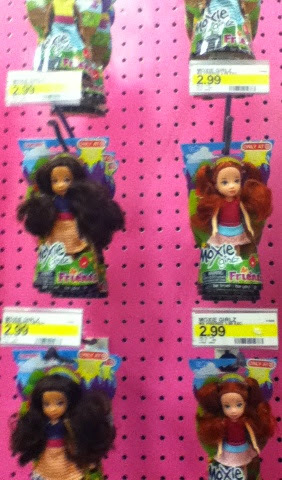 Some are store exclusives like the Our Generation and Moxie Minis at Target or the Sparkle Girlz minis at WalMart. 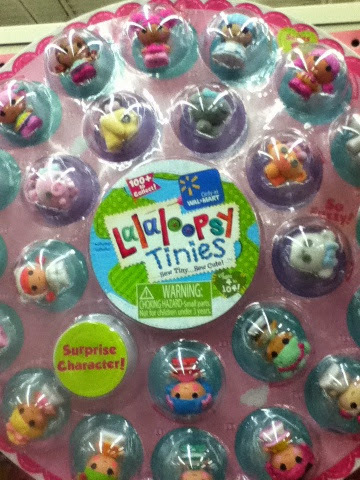 Others are readily available such as the Disney Princess minis and the Lalaloopsy tinies (which I love and I'm not sure why). I will be posting more detailed reviews of each of these later on but for now I just wanted to share these cuties with you. Which new minis are your favorite? What other minis would you like to see?